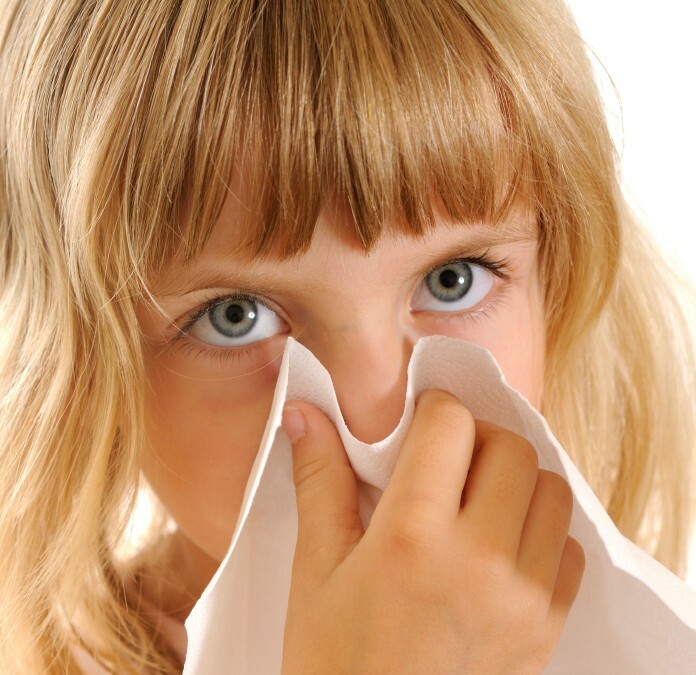 Any chronic cough can be scary but the words “Whooping Cough” strikes fear into most people. Whooping Cough is currently prevalent around Sydney and I have been treating a family who have it. This article with share with you my top tips for treating this potentially nasty cough. In my role as a homeopath I often treat chronic coughs, but recently a mother came to me with her 3 year old daughter, having tested positive for whooping cough. Although the cough at this stage was relatively minor as they had been tested very early due to exposure to an infected person, the mother was understandably concerned as she also had an 18 month old as well as a tiny new born baby. From a homeopathic treatment perspective this was perfect timing because the whooping cough was in its early infection stages. This definitely enhances the positive outcome. In this case I prescribed homeopathically for both the sufferers as individuals, taking all their symptoms into acount. The mother had the early infective stage with feverishness and a cough at night as well as copious mucus and the toddler had an established cough but no classic ‘Whoop’ as yet. After just a few days they both started to feel better and after one week the toddler is back at daycare and did not develop the ‘whoop’ sound at all. For more information on treating coughs read here and here. Probiotic: This supports the gut in its immune fuctioning activities and is doubly important if the patient is also on an antibiotic. Immunocare: This is an immune system support combination supplement but if you cannot access this one I suggest you ensure you take a good zinc supplement. Vitamin D3: This is very important for your immunity and if you are suffering any infection or have been exposed to one it is adviseable to supplement. If the body is alkaline rather than acidic this will help substantially to fight infection. This means taking out foods that increase acidity and increasing alkaline forming foods. To achieve this easily immediately remove ALL refined sugar from the diet. Move to whole carbohydrates such as whole grain bread and whole grain rice and pastas. When we eat sugar the body needs to call on many vitamins and substances to metabolise it and while these items are being used to metabolise sugar they are not available for infection fighting activities. This means that removing sugar from the diet frees up resources to fight the infection and boost the immune system. Increase intake of green fresh vegetables, colourful vegtables and fruit. The easiest way to acheive this in a sick person is to make fresh juices in your home kitchen and ensure that they are drunk straight after making them before they oxidise. As an addition to this take some Spirulina capsules to add both protein and greens to your diet. My favoirite immune system boosting juice recipe is here. Whilst Homeopathy treats the individual and their specific sympotoms rather then the disease, there are some common Homeopathic medicines that are often indicated in Whooping Cough if the symptoms match. Give this medicine if the patient has a scanty, productive cough but expectorates with great difficulty and feels full of mucus. The cough will be worse 10pm til midnight and after eating and lying down. The cough will be in paroxysms and the patient will be breathless and exhausted afterwards. The effort to expel the mucus may result in vomiting. The key indictaor for this medicine is that the chest is rattly with mucus, but hardly any comes up. The paroxyms of coughing are extreme causing cyanosis (blue face/lips) and a feeling of suffocation. The cough is violent and the patient may vomit in the recovery stage. The patient will be better for cold drinks but may get cramps in the hands and feet during coughing. The cough will be worse at night. I like this medicine in the early feverish stages of Whooping Cough. If used apropriately it can really change the course of the illness. Once at the coughing stage the cough will be violent with red face, bulging eyes and marked abdominal pain. Between the paroxyms is marked tickling in the larynx until the next bout of coughing. There is likley to be a severe headache with the coughing. There are many Whooping Cough medicines and if you suffer from it you will need a professional consultation with a qualified and experienced Homeopath. But if you follow the guidelines above you will find that you give your body the most support as it works with the infection. homeopathy is a better than the old school methods of treatment. My book says specifically that Cuprum Metallicum is for Whooping Cough. Homeopathic medicines are used for a set of symptoms rather then a diagnosis which is what sets Homeopathy apart from other medicines. So If the symptoms agree then the remedy will heal.